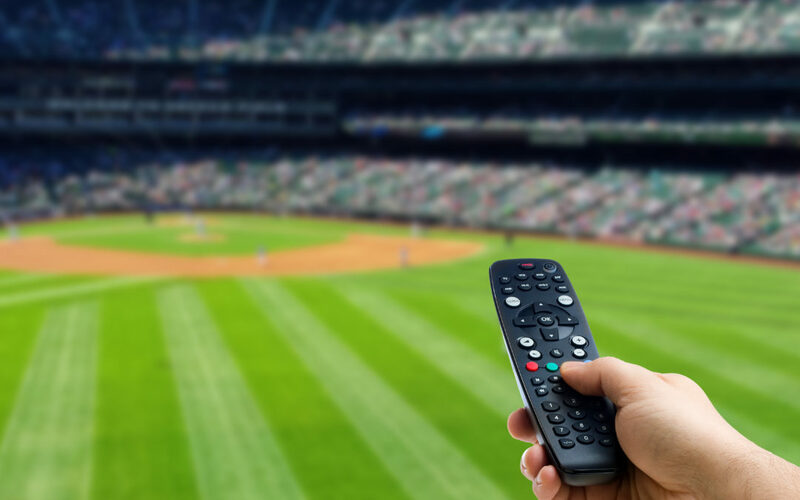 With the traditional Opening Day for Major League Baseball (MLB) coming up, we want to let baseball fans know what to expect for coverage this season. As in years past, Iowa falls in a blackout zone as a result of MLB rules that the following teams will be blacked out: Chicago White Sox, St. Louis Cardinals, Minnesota Twins, Chicago Cubs, Milwaukee Brewers and Kansas City Royals. There are several channels in the SMU cable lineup that will have some baseball coverage during the upcoming season including FOX Sports North and MLB Network including some blackout exceptions. Another way to get baseball coverage is online through MLB. TV which provides LIVE Streaming of many games (however, blackouts can still apply) that you can use with an Internet ready device. For more information on this option visit mlb.com.